While mostly well known for their importance as pollinators, honeybees are in fact some of the more intelligent insects and even species one can find and are especially strong navigators in spite of their relatively simple brain structures, simpler than even rats or mice with their hundreds times as many nerve cells. So strong is their ability to navigate that a team of engineers has been studying the honeybee brain and the way it sees the world to help develop new systems for unmanned aerial vehicles, i.e. drones. When it comes to navigating flight, honeybees use ‘optic-flow,’ or the pattern of motion of objects and surfaces between observers and their environments, to monitor how things move in their field of vision. 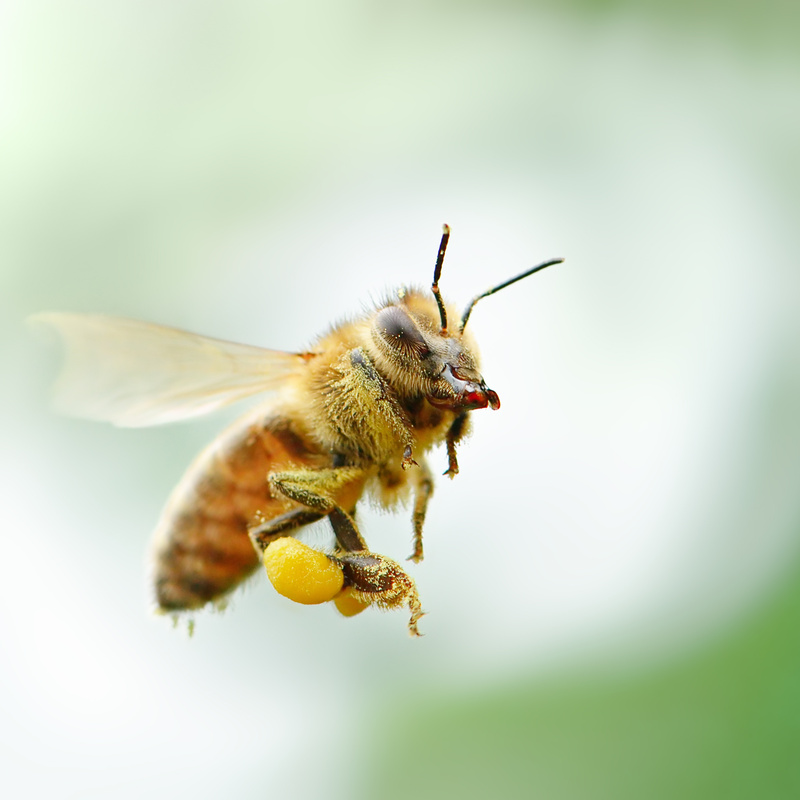 This process for controlling flight has been known for a while, but how they do this is currently unknown in the scientific community—study of the honeybee brain has identified structures determining direction of motion as bees perceive it but not speed. However, Cope and his team have discovered that “combining feedback of several ‘motion-direction’ sensing brain structures could allow bees to sense ‘motion speed.’” Basically, several simple sensors are ‘wired together’ to create a more complex sensor capable of very precise navigation in flight. Cope’s team tested their theory by creating a virtual corridor with walls made up of a series of connected objects—by sensing these objects as they passed the virtual bee’s field of vision, the bee flew along the corridor easily, guided by optic flow and motion. Using such an approach can allow for a navigation system to be developed from relatively simple, low-cost, and low-power sensors. Cope’s team, part of the Sheffield project Green Brain, hopes to construct a digital model of the honeybee brain and use it to pilot a small drone, using only the senses bees would use for navigation—sight and smell. With one phase of the project completed, the team’s next phase is to understand how bees use vision to determine which direction they are pointing, and how they use this information to solve the tasks they face in their everyday lives.